Ahahahahaha it cracks me up every single time! Ok, back to the main topic here. 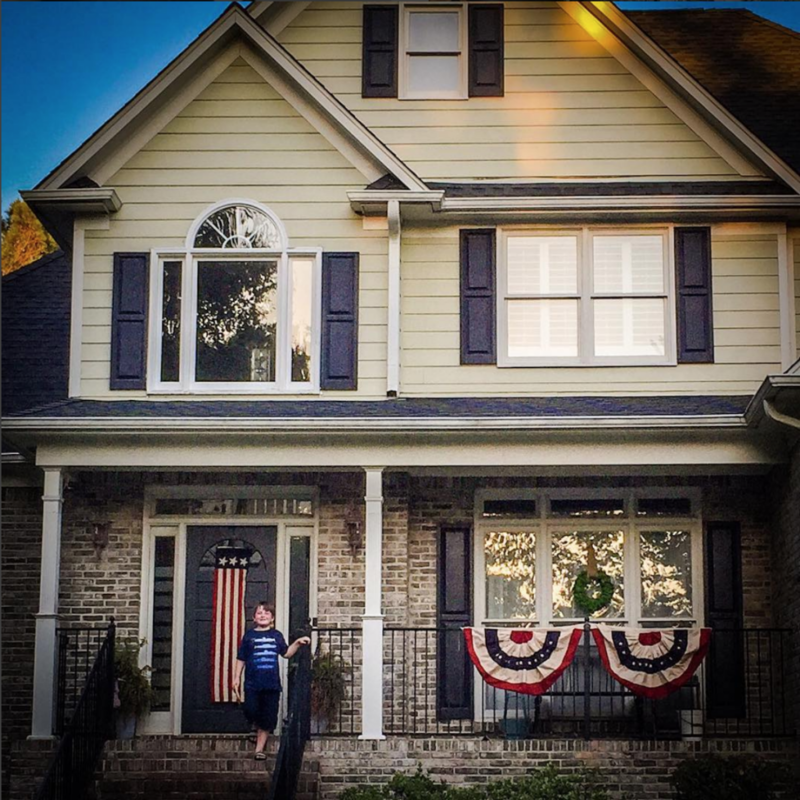 That beautiful wrap-around porch was MADE for patriotic swag banners, amiright? 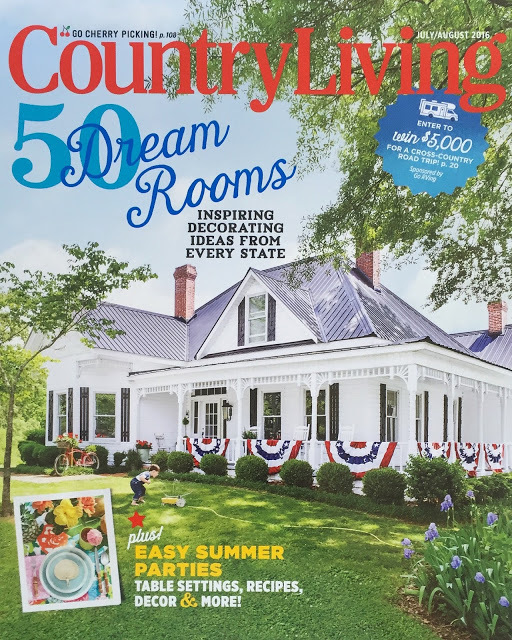 Her home got a two page spread inside the July/August 2016 issue of Country Living Magazine. It was total perfection, and I continued to be so inspired by Lauren’s style over on her Instagram feed. You should totally go follow her right now. 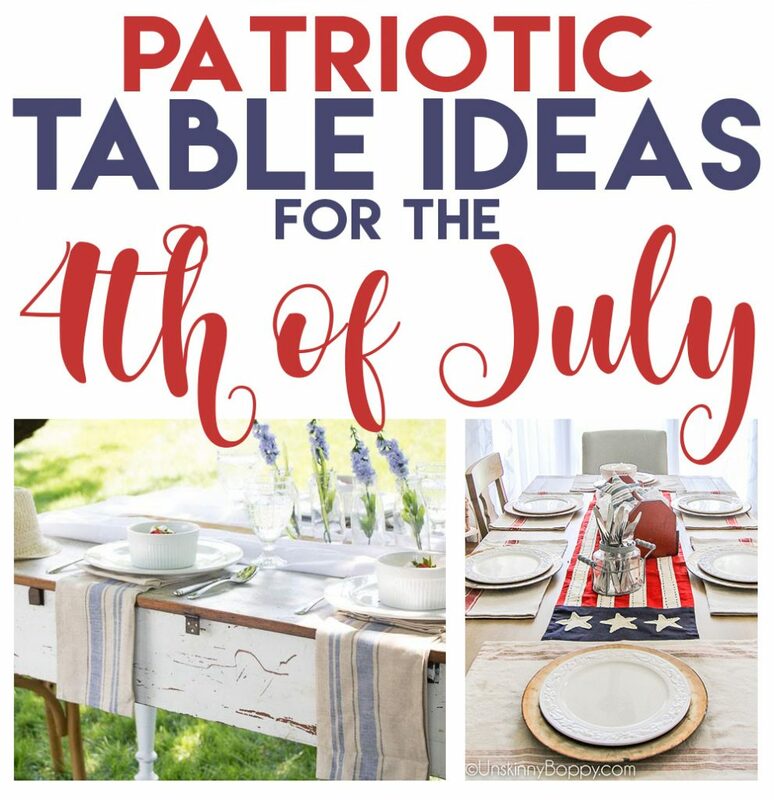 So, since Independence Day is coming up soon, I thought I’d round up a whole bunch of my favorite patriotic porches in all of blogland. 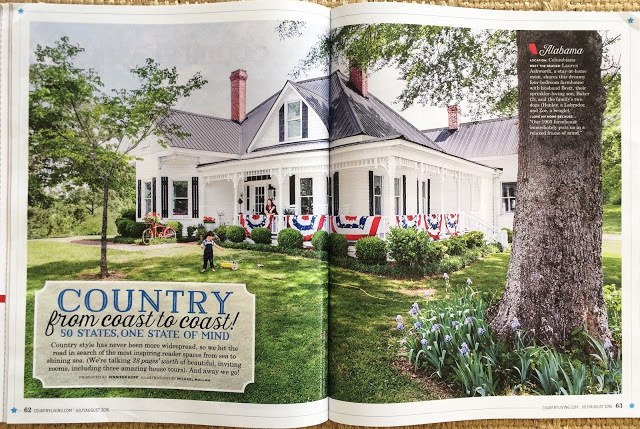 Lauren’s is way at the tippy top, of course, but here are 20 more porches to get you inspired for Independence Day! 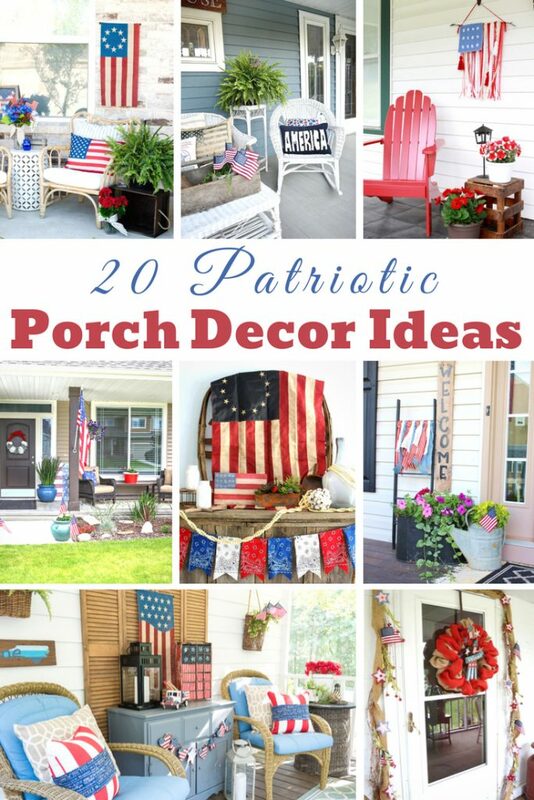 It doesn’t matter if you just want a simple patriotic wreath or you want to go all out with flags and banners, you’ll surely find the perfect style among these beautiful patriotic porch decorations. 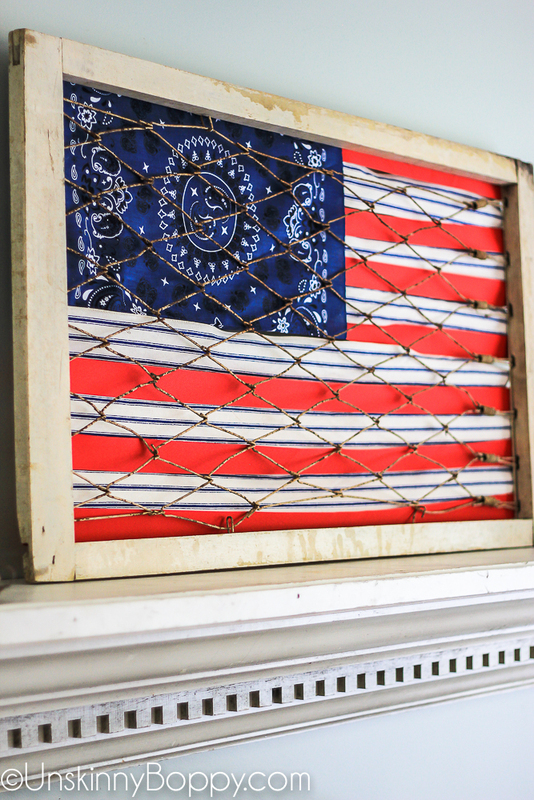 Because by golly, we still wave Old Glory down at the courthouse.?? Which one did you like best? Are you a flag girl or a swag girl? Whichever you choose, one thing’s for sure: whoever passes by your house will wanna run home and copy your porch immediately. 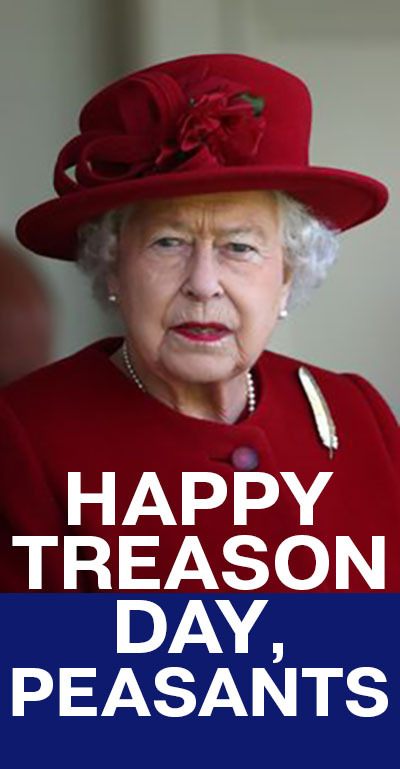 Hope y’all have a very Happy Treason Day, peasants! So sad that your comment Unhappy Treason Day has to be on your blog. Not appropriate and in bad taste. Aw, I’m sorry you feel that way. This meme always makes me laugh so I decided to share it. But, I have a warped sense of humor and don’t think it’s inappropriate at all. Love the meme and your sense of humor. Warped is the very best kind! 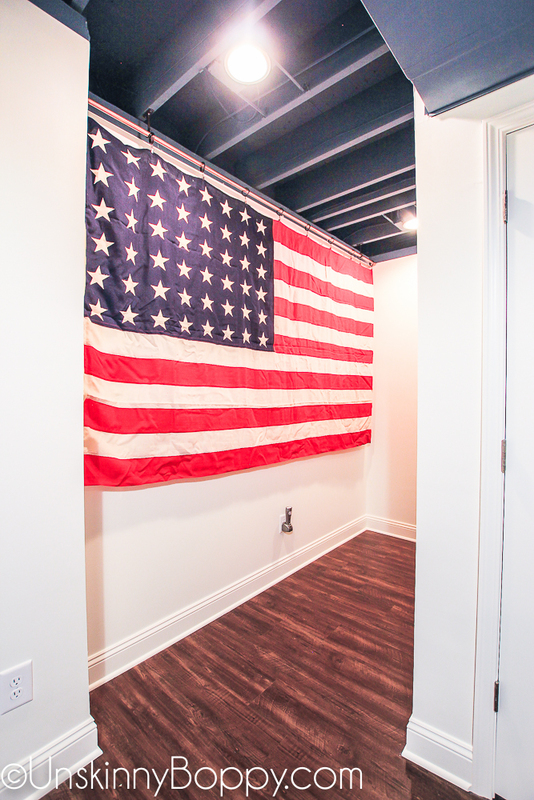 Thanks for all your wonderful decorating ideas and your always entertaining blog. Seeing Unskinny Boppy in my inbox always puts a smile on my face. 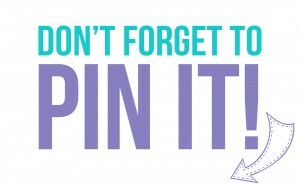 Hey great blog! 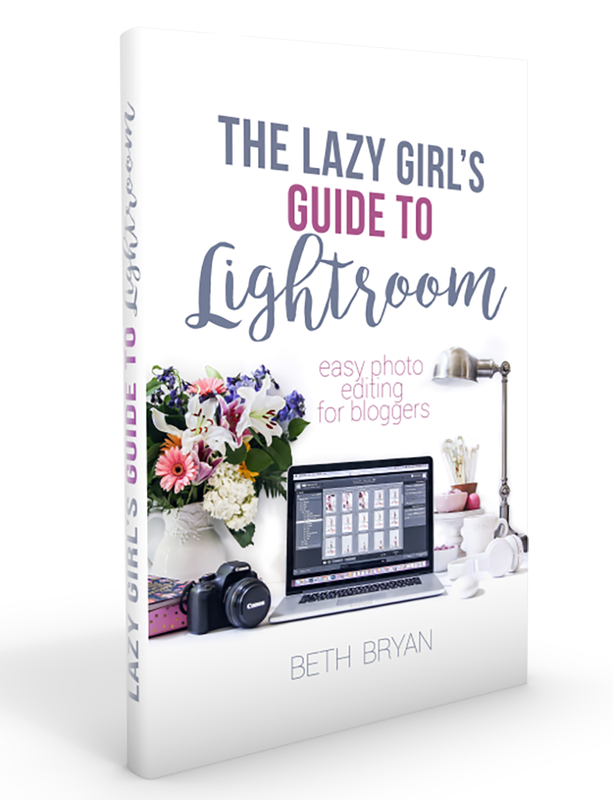 Does running a blog similar to this take a great deal of work?